Pest control services are essential these days. No matter how clean and tidy your home is, it is not uncommon for homeowners to deal with some sort of pest infestation. 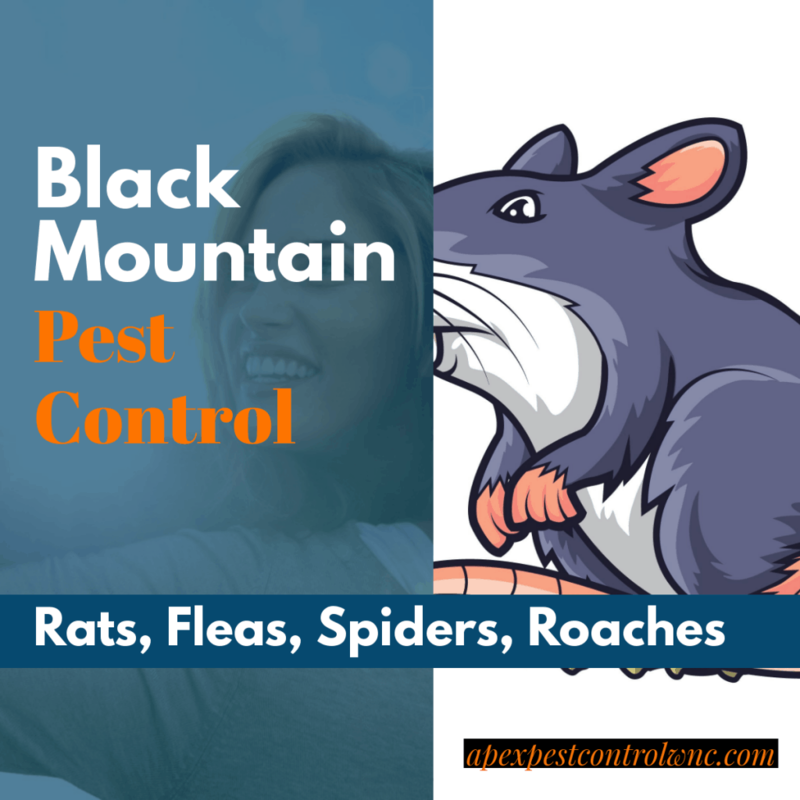 Fortunately, residents of Black Mountain can count on Apex Pest Control and its expert team. What Does a Pest Control Service Do? Pest control services can deal with common pests experienced in Black Mountain. 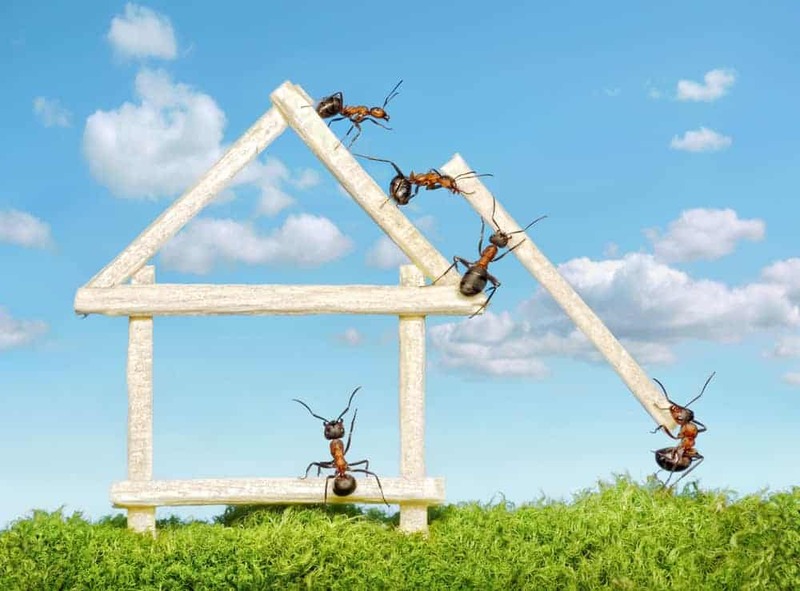 Common pests that can be handled by a pest control service include but are not limited to roaches, rats, mice, termites, ants, and even bed bugs. 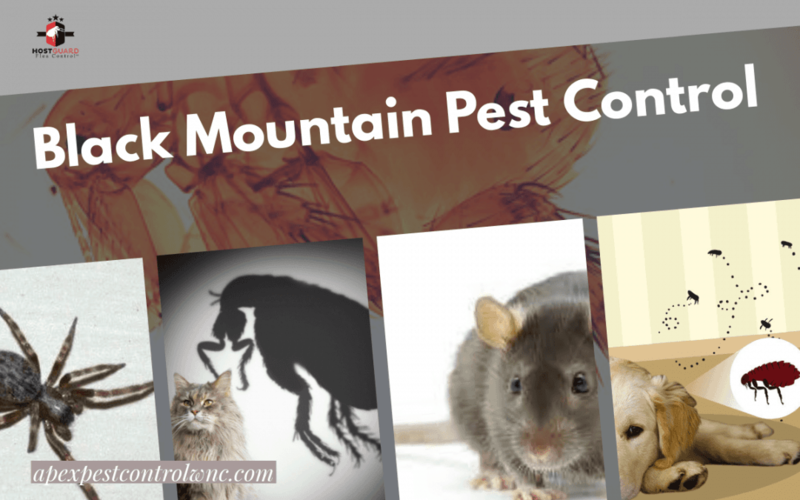 The scope of a Black Mountain pest control service does depend on the infestation itself. Most home owners will require several appointments to tackle the problem completely though. To determine the number of appointments you will need to get rid of your pest problem, it is always best to contact your pest control service for an estimate. What Chemicals Are Used By Pest Control Services in Black Mountain? That depends on the pest control service you use. 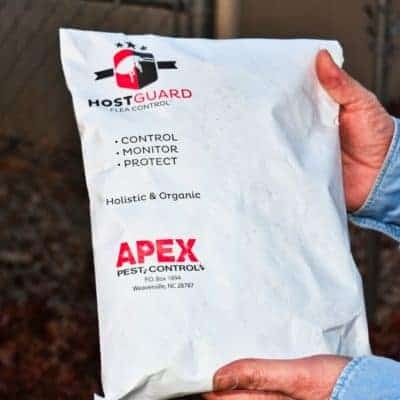 However, there are some active ingredients that are used in most pest control supplies; this includes chemicals such as abamectin, cyfluthrin, fipronil, and similar. If you are concerned about the types of chemicals that will be used in your home, be sure to contact your pest control service for more information. How Long Does a Pest Control Treatment Last? Much like the number of appointments you will need to get rid of your pest problem, it is impossible to estimate how long a treatment will be effective for; this has to do with the types of pests you are dealing with as well as environmental factors. To ensure a pest problem does not return, it is sometimes recommended to acquire a preventative pest control treatment; this will keep those nasties at bay and your home pest free. 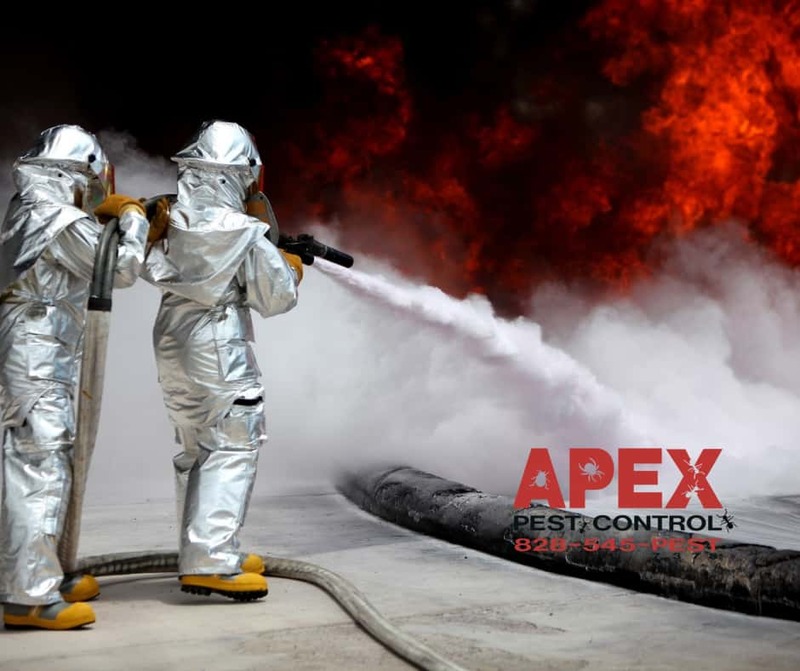 If you are unsure if a preventative pest control treatment is necessary, feel free to contact Apex Pest Control for some advice. Are the Chemicals Used in Pest Control Harmful to Humans? Some pest control treatments can be harmful to humans if they are not executed by an experienced pest control employee. While there is such a thing as biological pest control methods, it is important to follow the advice of your pest control service to the letter; this ensures you will not encounter any unwanted side-effects from the pest control treatment. Do I Need to Leave My Home During Pest Control Services in Black Mountain? Many people will be requested to leave their home while pest control treatments are being implemented; this is not only done to avoid contact with certain chemicals, but also to avoid problems with cross contamination. If you are required to leave your home, you will be advised to do so by your pest control service. Who Can I Contact for Pest Control Services in Black Mountain? For pest control services in the Black Mountain area, residents can count on the expert team at Apex Pest Control. Contact our team of experts today for an evaluation or an appointment. We are quick, discreet, and efficient!